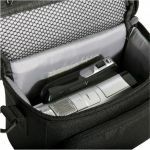 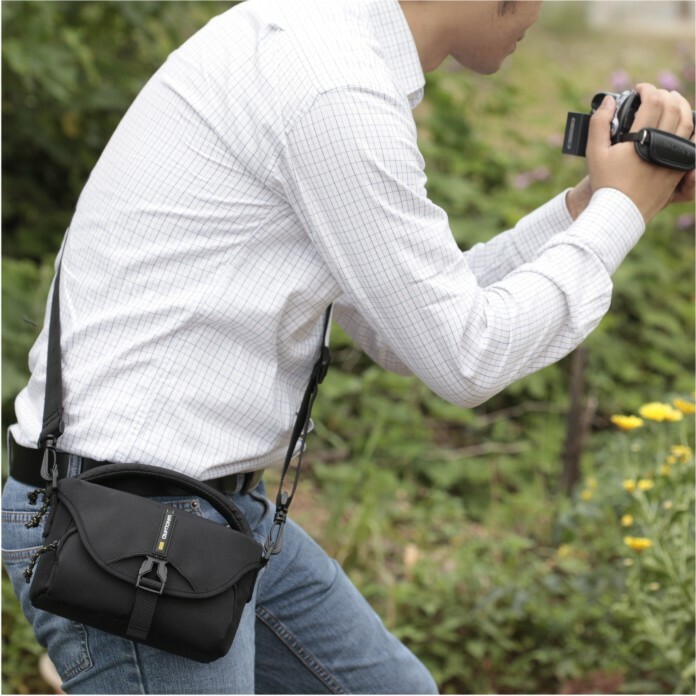 BIIN shoulder bag blends function and style into one good looking, well-organized gear protector. 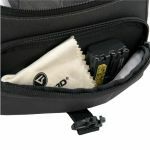 Made of durable fabric and with reliable padding, it’s ready to keep your gear safe and secure. It has a spacious interior and some models feature adjustable padded dividers so you can create the perfect fit. 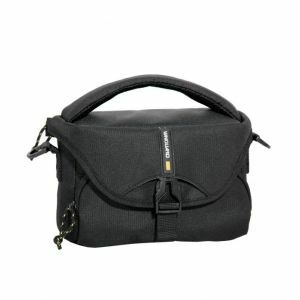 A buckled front and zippered top opens to a soft interior and an inside pocket for accessories. 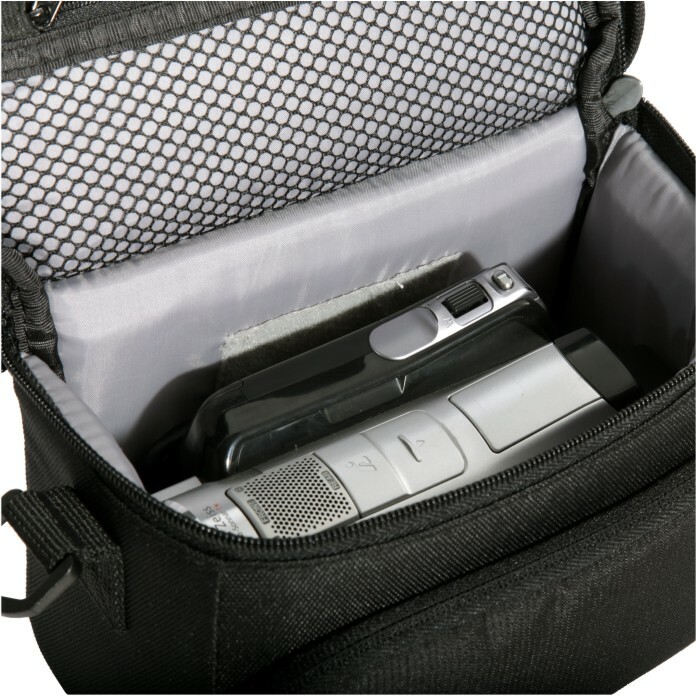 Additional features include a mesh side pocket for accessories, a side loop for attachment of other items and a zippered front pocket. 6 3/4" x 3 1/8" x 4 3/8"
8 5/8" x 5 3/4" x 6 1/2"